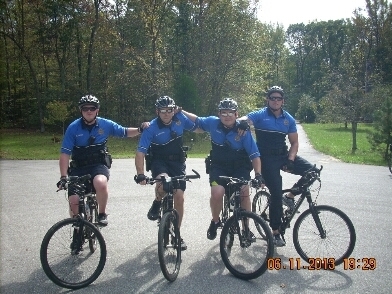 Keeping the COPS bike patrol “off the street” is a cause the Lexington Park civic association is taking up. The bikes cost $1,000 apiece. Their crime prevention techniques are proving priceless.